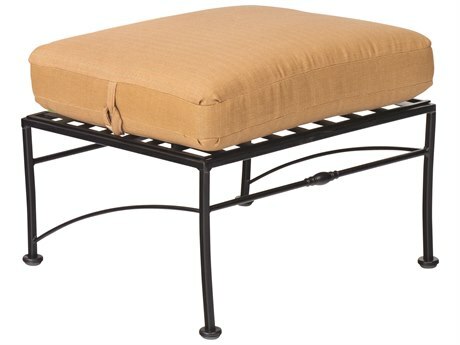 There’s nothing more relaxing than putting your feet up after a long day. 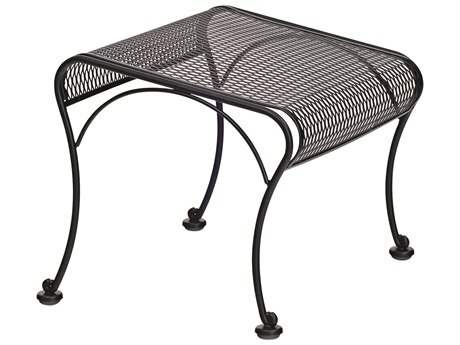 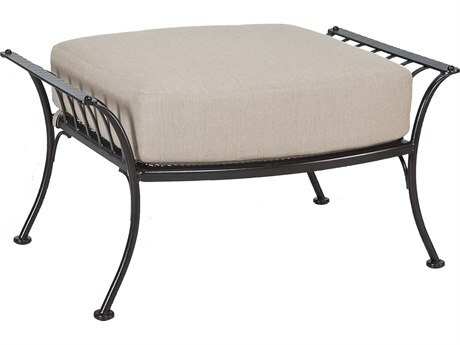 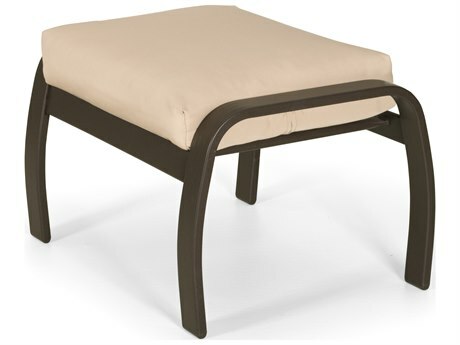 Once you’ve bought your core furniture, if there’s one thing you can buy for your outdoor patio to make it more relaxing it’s an outdoor ottoman. 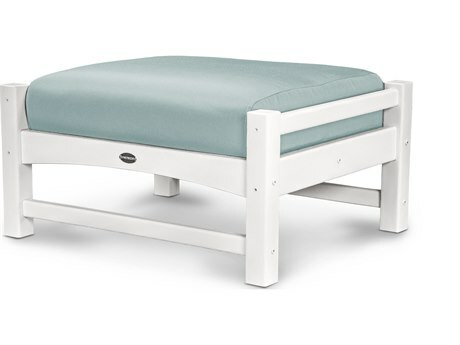 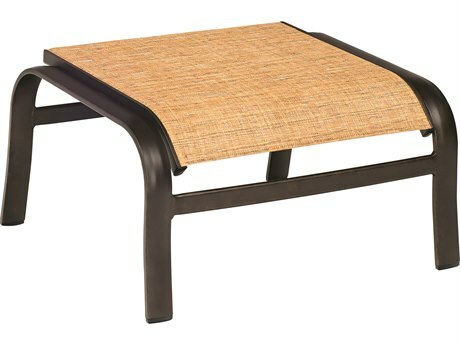 When you’re alone, you can lounge on your couch or loveseat, however when you’re entertaining patio guests an outdoor footstool can come in handy. 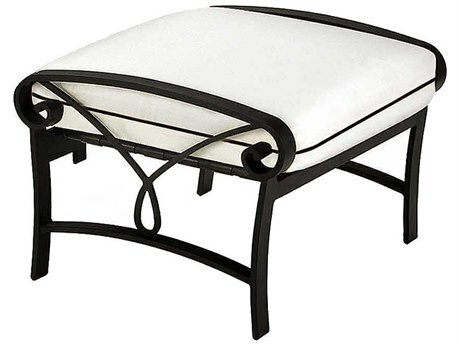 An outdoor style allows you to stretch your legs out and relax, even if you’re sharing the couch with someone else. 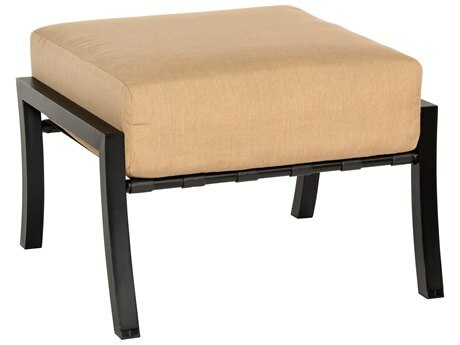 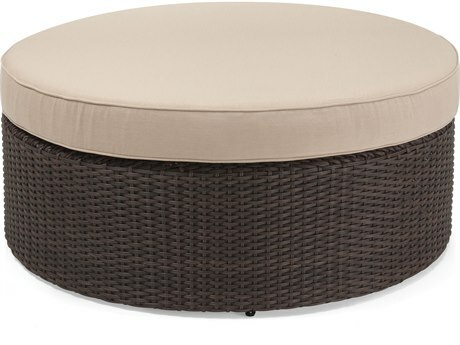 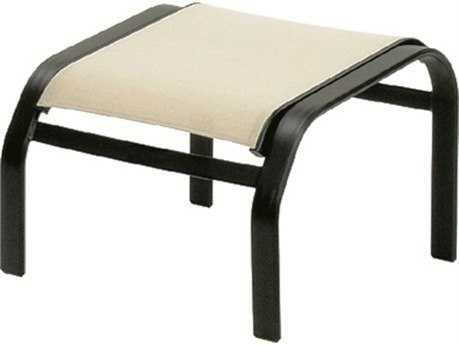 Patio ottomans are also great paired with lounge chairs for added comfort. 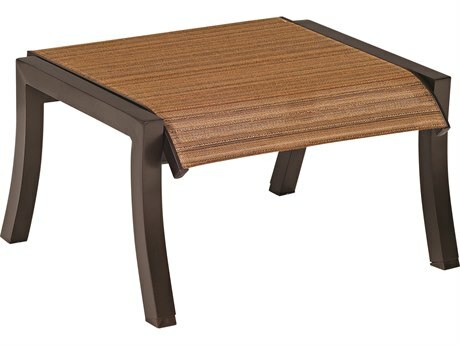 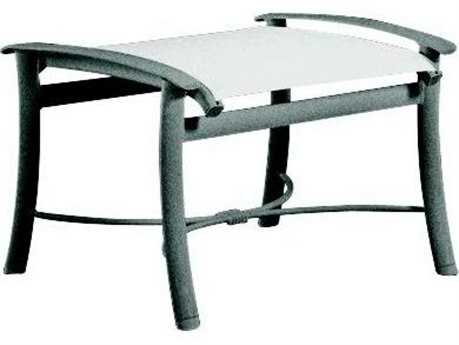 They can also be used like a coffee table, to set a cup of coffee or a newspaper. 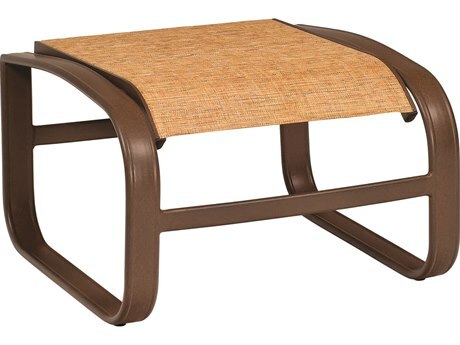 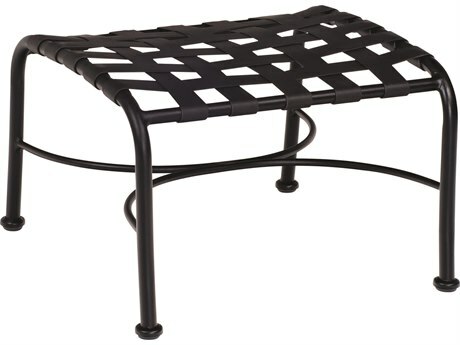 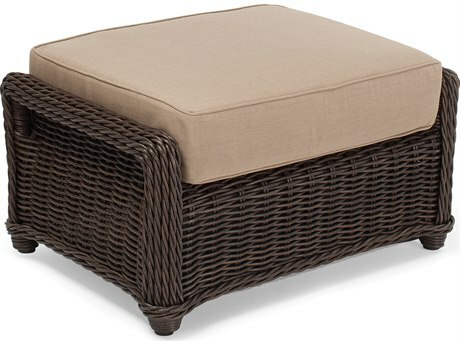 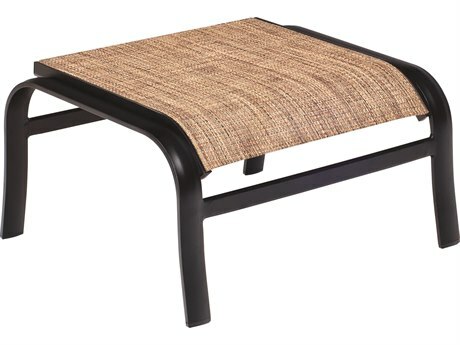 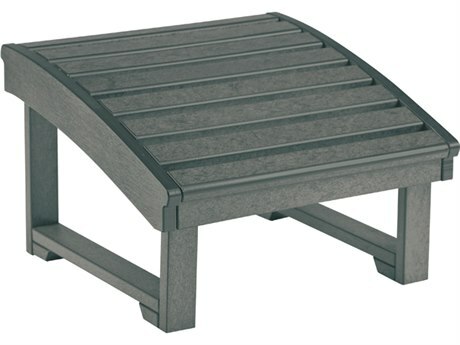 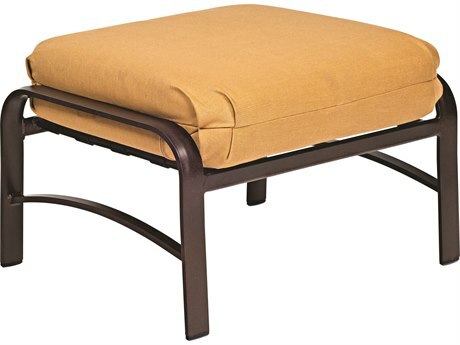 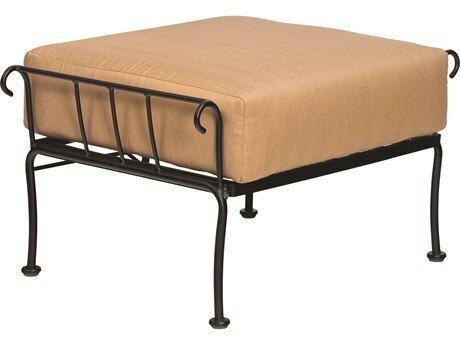 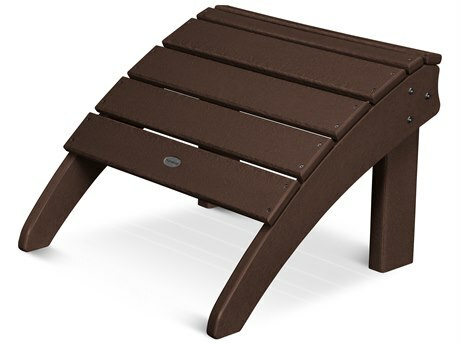 There are many uses and applications for a patio ottoman, making it a versatile piece to complete anyone’s outdoor space. 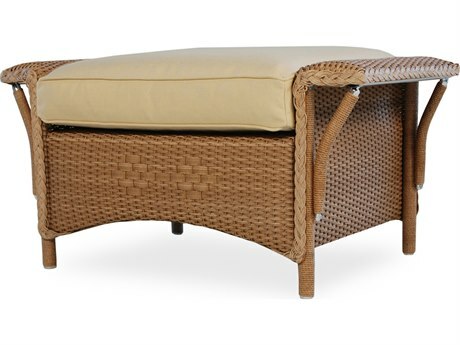 To ensure that your ottoman blends in with the aesthetic of the rest of your patio, PatioLiving carries many distinct styles of patio ottomans. 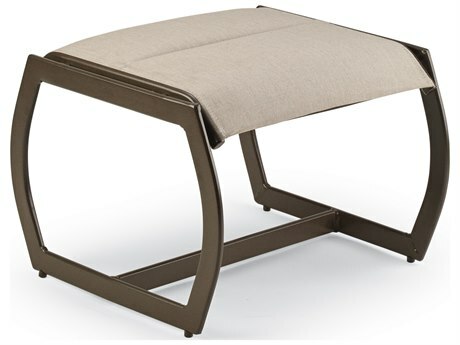 From modern ottomans with sleek lines to casual ottomans with traditional silhouettes, we’ll have the patio ottoman that you’re looking for. 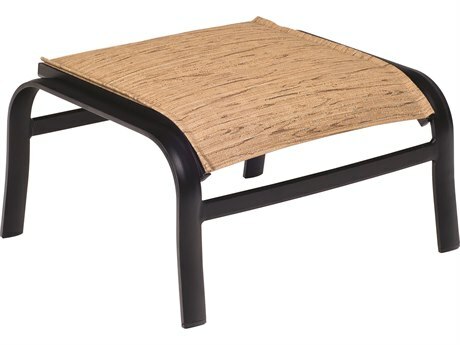 Since patio ottomans are generally paired with another piece of furniture like a sofa or a lounge chair, when you’re looking to buy a patio ottoman it’s important to consider the piece you’ll be pairing it with. 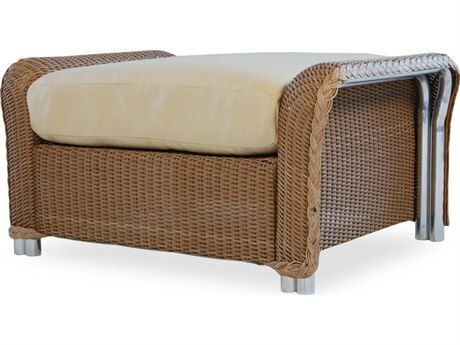 Most of our lounge chairs and sofas already offer a matching ottomans. 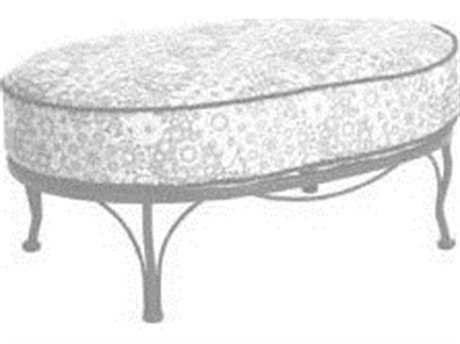 However, if you’re buying an ottoman for a piece you purchased in the past, we still have many options for you. 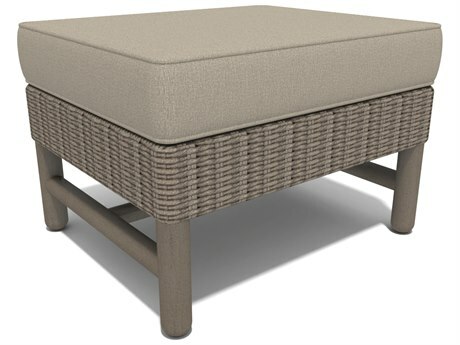 Our ottoman styles come with many different material and fabric options, making it easier for you to match your patio ottoman with your main pieces. 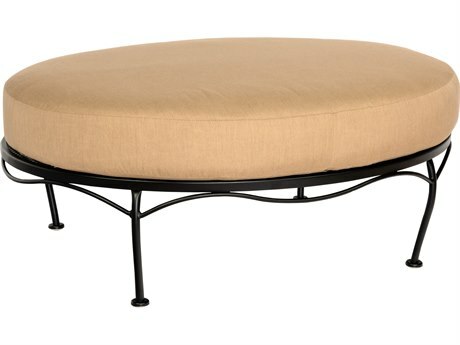 PatioLiving’s ottomans are constructed from a variety of materials. 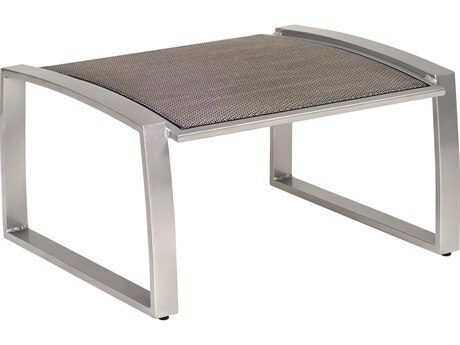 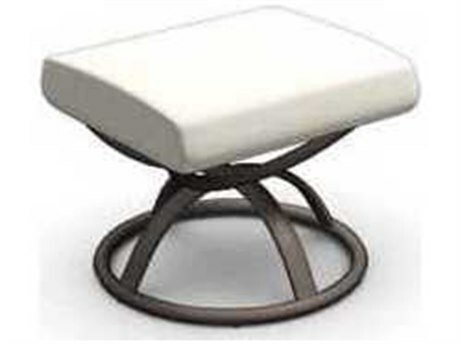 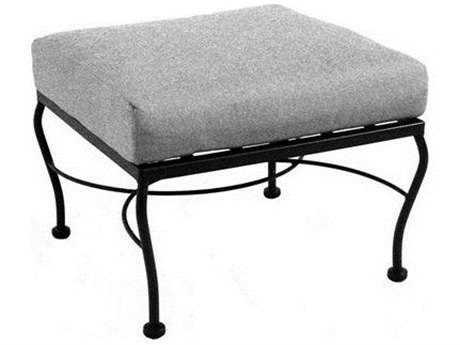 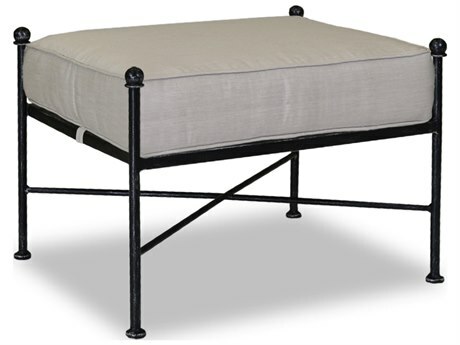 We carry ottomans made from aluminum, wicker, wrought iron, teak, steel, wood, resin, and recycled plastic. 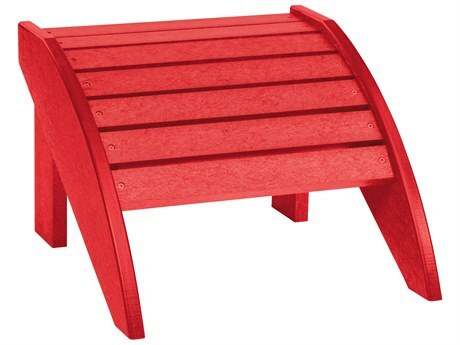 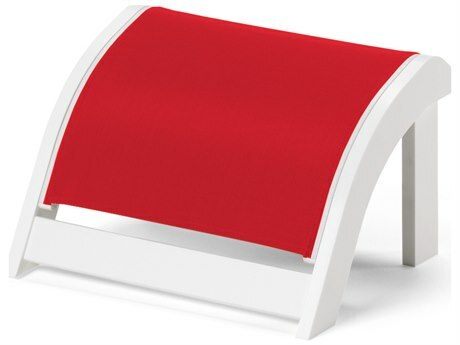 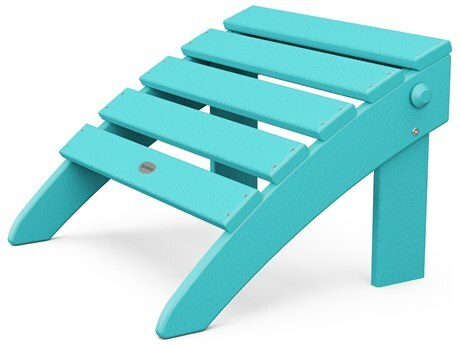 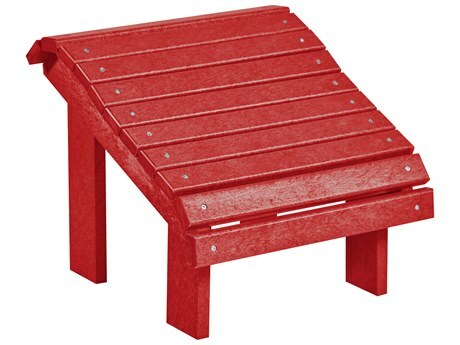 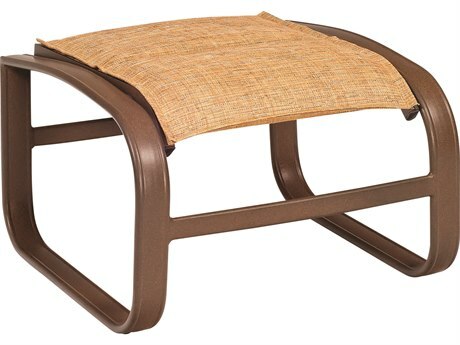 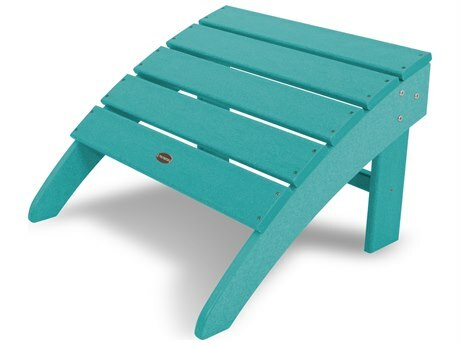 These materials mostly account for just the frame, because on most of the outdoor styles that we carry the seat portion is a cushion or a sling seat. 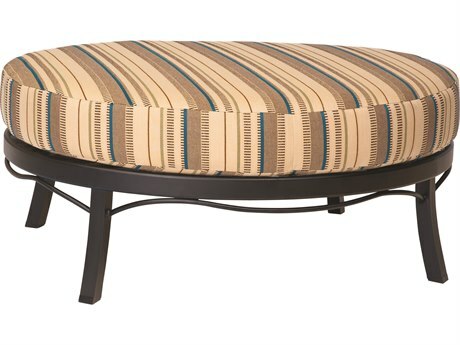 Most of our ottomans are constructed that way, but we do carry a few ottomans that have seats made from metal, wicker, teak, wood, recycled plastic, or resin. 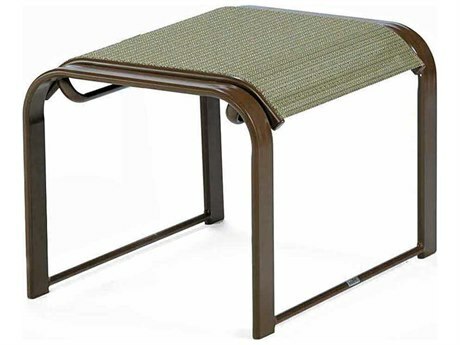 All of our materials are made for outdoor use, and can stand up to the elements. 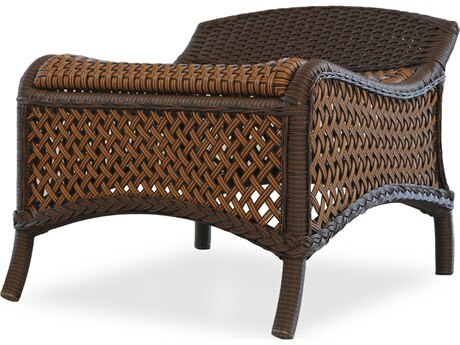 PatioLiving offers two types of outdoor styles: residential or commercial. 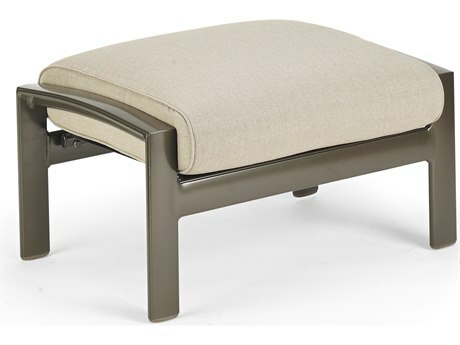 This distinction reflects on the ottoman’s construction quality. 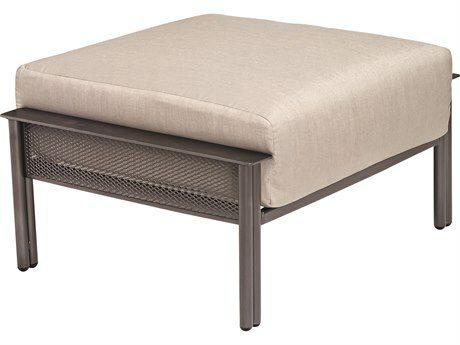 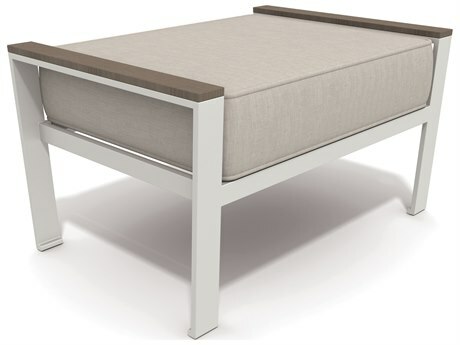 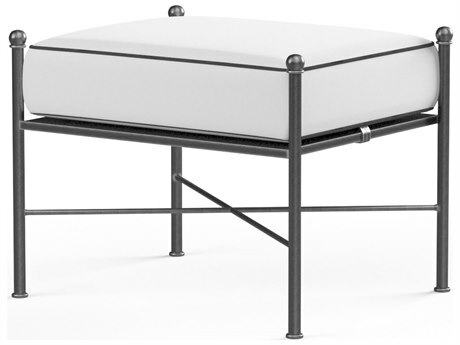 If you find an ottoman you like that’s designed for commercial use, you can still use it in your home. 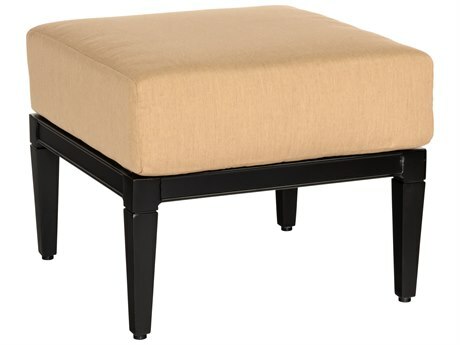 However, residential ottomans shouldn’t be put to use in a commercial space. 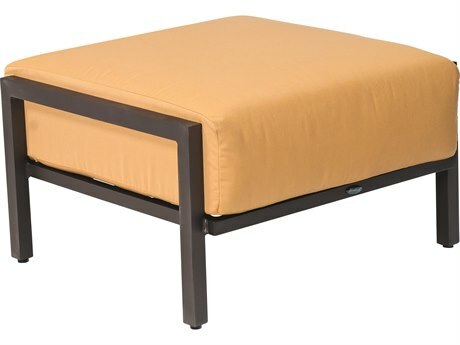 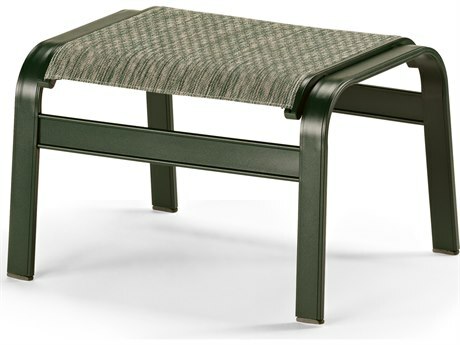 Commercial ottomans are more durable, and endure rigorous use on hotel rooftops, resorts, restaurant patios, and more. 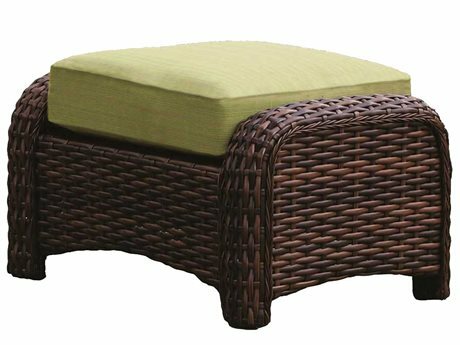 Residential outdoor ottomans are designed to be used in the home, and offer the perfect balance of comfort and durability that a family would need.